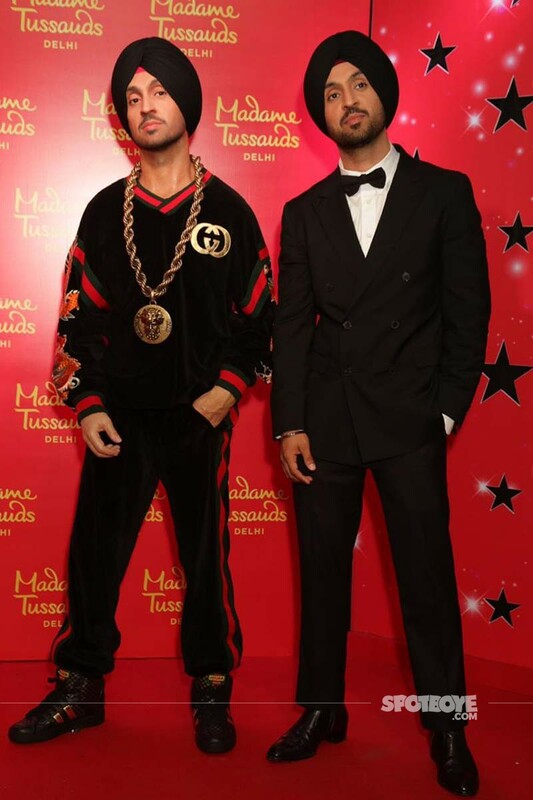 Soorma actor, Diljit Dosanjh unveiled his wax statue at the Madame Tussauds, New Delhi. 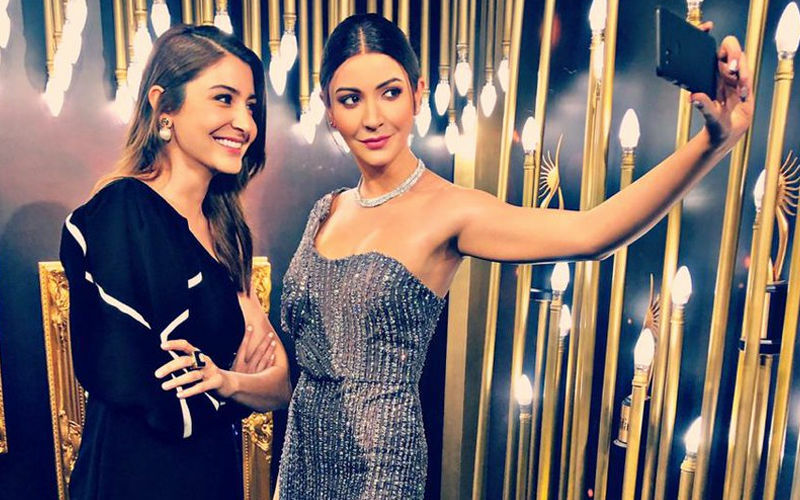 The actor landed in the capital for the event and his pictures with his doppelganger is setting the internet ablaze. We feel the wax statue of the star has more swag than him. 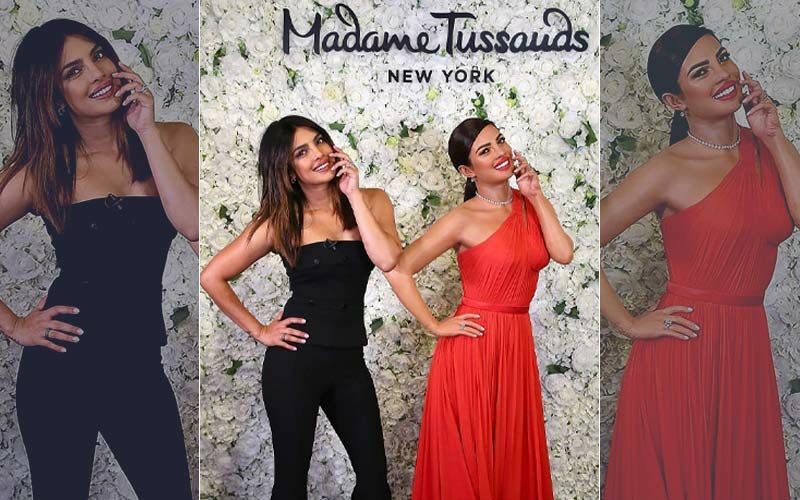 Dressed in a designer wear and chunky neckpiece is making the statue look extremely stylish. Earlier the launch of the statue was scheduled at the end of February. However, due to the tension between India and Pakistan in the past month, Diljit postponed the same. 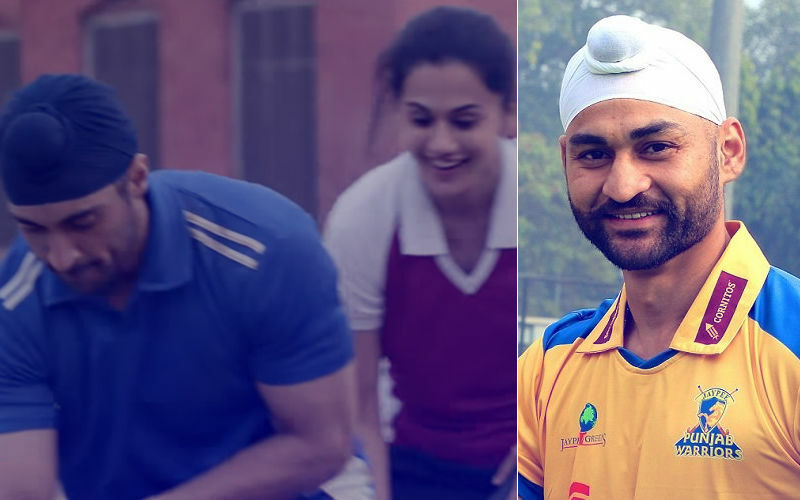 Meanwhile, on the work front, Diljit Dosanjh will be seen in Arjun Patiala starring him, Kriti Sanon and Varun Sharma. The film will be releasing in May 2019.  The film, a romcom set in Patiala is directed by Rohit Jugraj and produced by Bhushan Kumar and Dinesh Vijan. 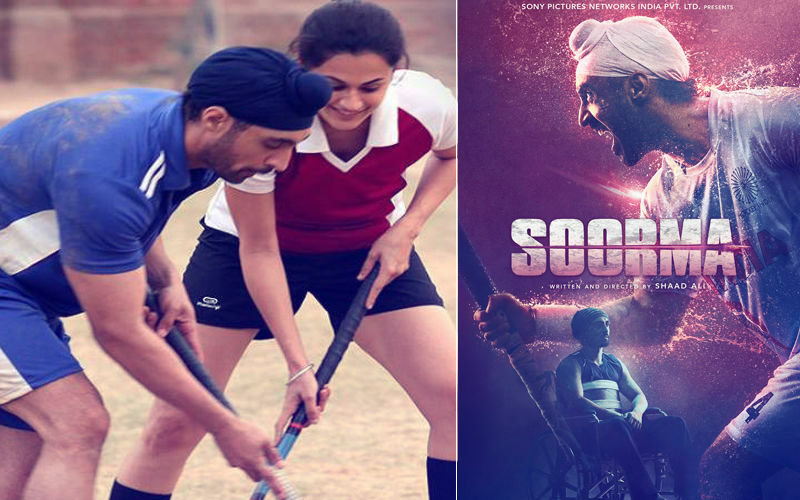 Earlier, we told you that Arjun Patiala won’t be releasing in Pakistan due to the act of terror perpetrated by Pakistan-based Jaish-e-Mohammed. 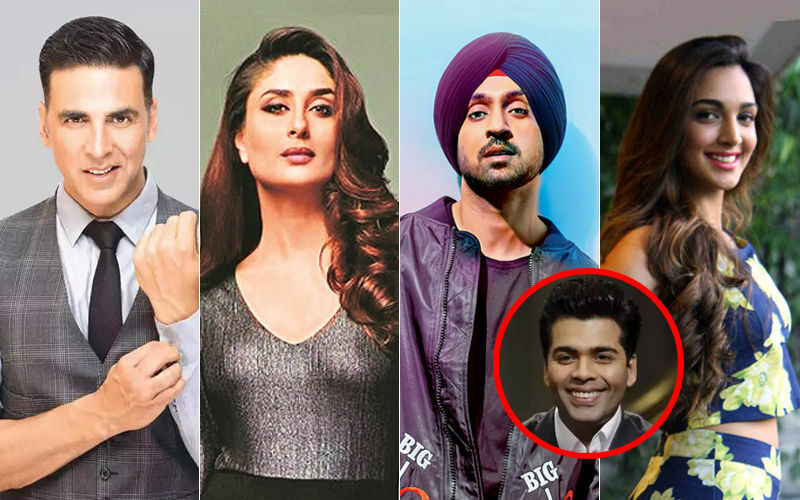 Diljit will also be seen in Akshay Kumar-Kareena Kapoor starrer Good News. 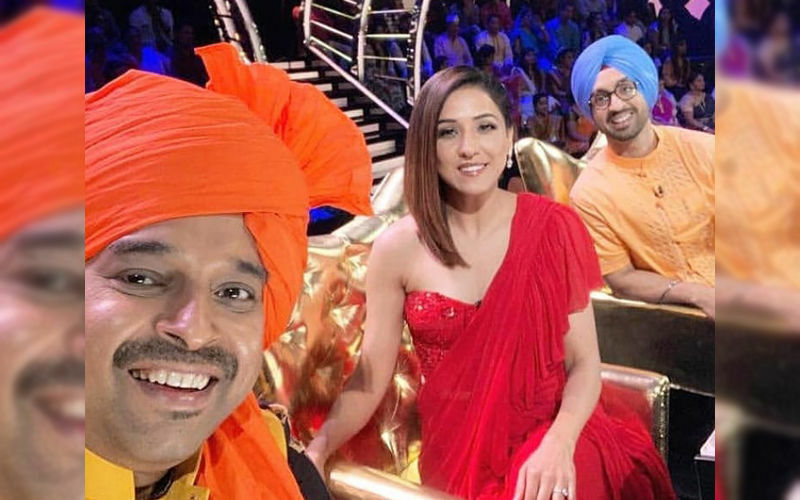 The movie will narrate the story of the lead couple living in Delhi, trying to have a baby, while, another Punjabi couple played by Diljit and Kiara will have a significant role in Akshay and Kareena’s life. Good News is directed by Raj Mehta.